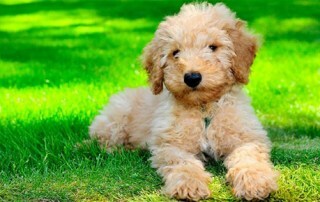 The Labradoodle is a crossbreed between standard Poodle and Labrador. 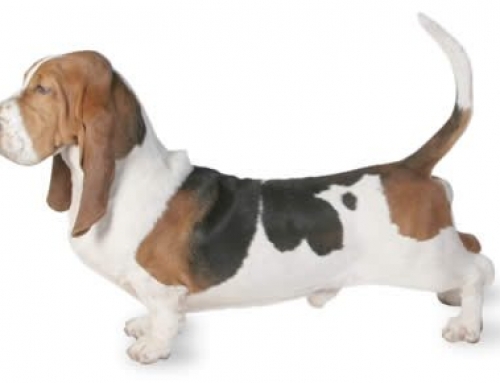 There are many possibilities of appearance and size, but generally speaking, they are medium sized dogs with good and cheerful temperament and equipped with the wavy, thick or tightly curled coat. 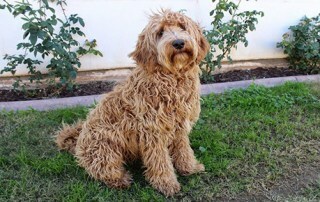 Labradoodles were developed in Australia, and soon afterward, they were adopted first by the United States, and later in countries from all over the world. 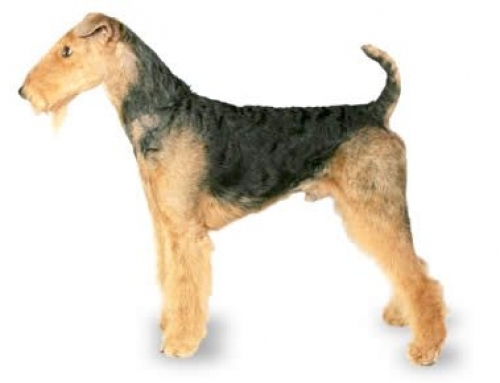 This particular breed was developed for companion purposes; in the same time, they are hypoallergenic breed because they don’t shed at all. They are known for gentle and easy going nature, as well as high levels of awareness and intelligence. They are extremely patient with children, other pets and for elderly people. 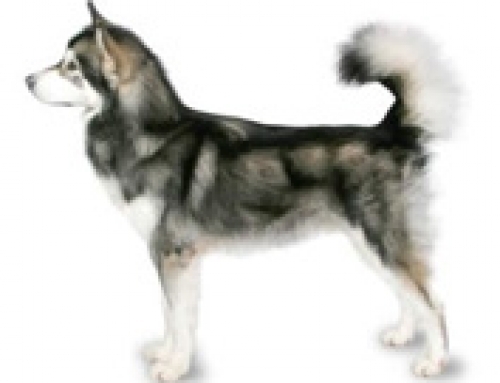 This particular breed is very responsive to consistent, clear and good training, and they need lots of exercise in order to stay physically and mentally stimulated. Their sizes can vary, but standard Labradoodles can reach up to 50 cm and 45 kg in weight. They live up to 14 years. The origins can be traced in 1988 when Wally Conron was approached by a blind woman that needed guide dog but without too much shedding because of allergies. He sent Poodles to her, but every single animal failed to be suitable. 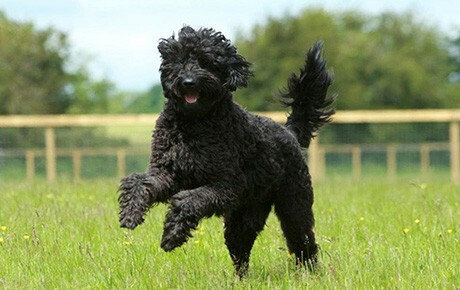 That is the moment when he requested to be allowed to cross-breed Poodle with Labrador. 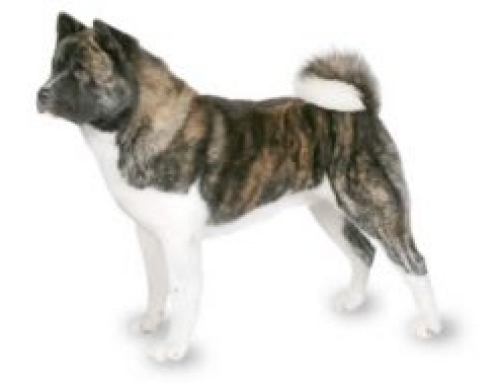 The breed became popular overnight and everyone wanted to have them. 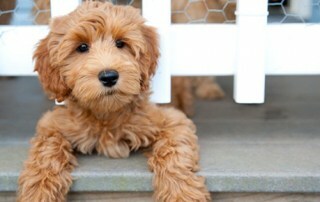 The Labradoodle was developed in order to provide you best characteristics from both Poodle and Labrador breeds. 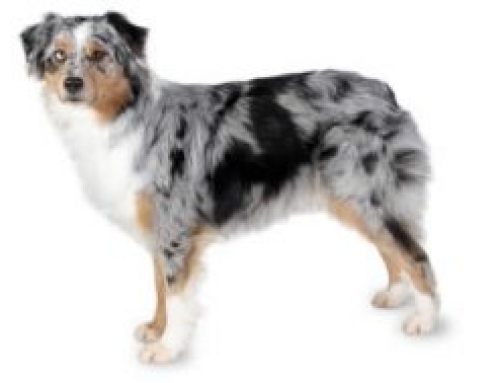 They are intelligent dogs that require attention and devoted family in order to stay healthy and happy. Labradoodles are very social and require lots of attention from humans. They are prone to develop separation anxiety and even some behavioural problem if you don’t exercise them frequently. 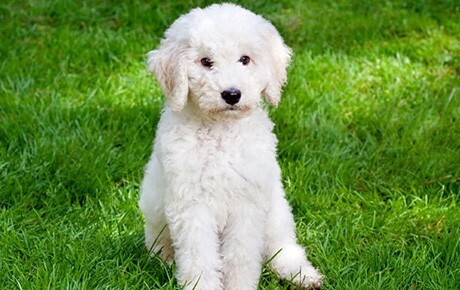 Diabetes Mellitus – This particular disorder can easily affect Labradoodle and when it happens, their body cannot regulate sugar levels. Symptoms include excessive urination and higher appetite for water. You should see a vet as soon as you notice these changes. 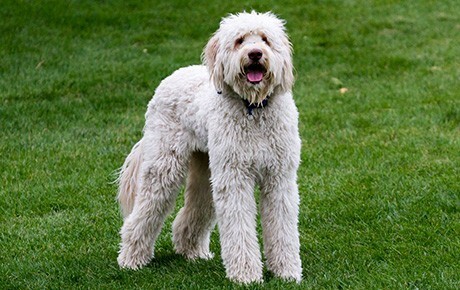 Don’t forget to get Pet Insurance for your Labradoodle. 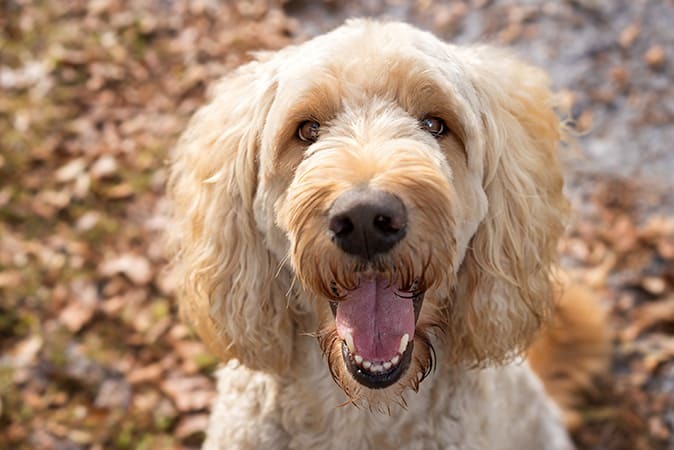 The Labradoodle can suffer from numerous conditions that are the reason why breeders are trying to find a solution through selective breeding. 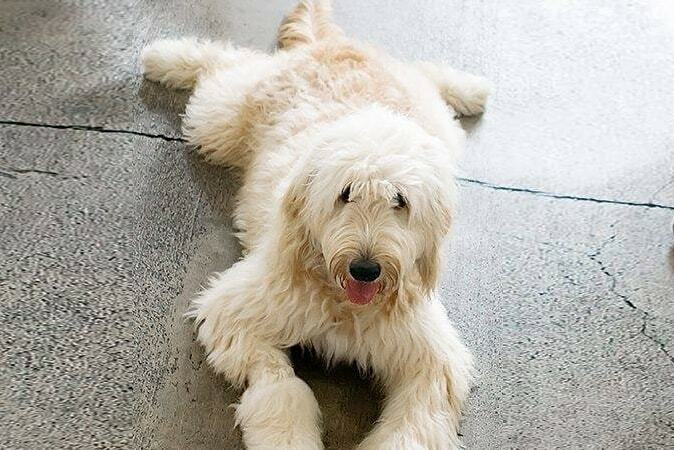 Labradoodles are not recognized as a breed.